Lisa Lovallo grew up in Tucson and is a graduate of the University of Arizona. She earned a Bachelor of Arts degree in English, was the Student Body Vice President, and played on the University of Arizona Women’s Basketball team. After graduating, Lisa worked for Procter & Gamble in the Los Angeles market. During her tenure at P&G, Lisa held several management positions in the Heath Care and Paper Products divisions of the Company. In 1992, Lisa left P&G to start her own business, North American Enterprises. Lisa spent 14 years building and growing a successful international import and export business, comprised of more than 20 European manufacturers and 80 food service and grocery distributors throughout the United States. In 2004, Lisa was instrumental in the sale of the Company’s key brands to an Italian manufacturer in Northern Italy. After the sale of North American Enterprises, Lisa began teaching as an adjunct instructor at the University of Arizona, Eller College of Management and worked as the Director of Student Advancement and Development in the Student Affairs Division. During her time at the University, Lisa also ran for the Arizona State Legislature and served on numerous nonprofit boards in Tucson. In 2008, Lisa was named the Vice President and System Manager for Cox Communications, Southern Arizona. 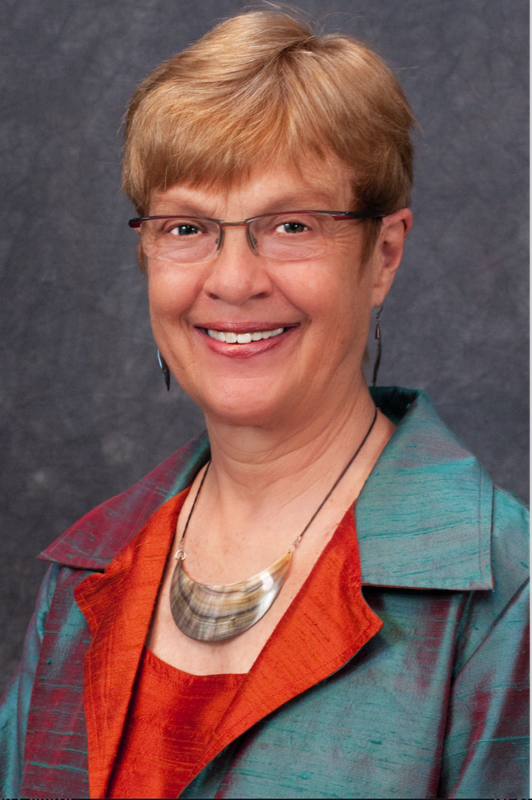 She is responsible for all the Southern Arizona business, public affairs, and community relations functions in both Pima and Cochise Counties. 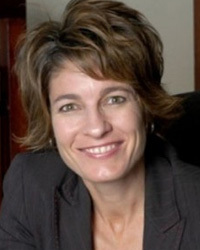 In addition to her responsibilities at Cox, Lisa serves on 10 community boards including Tucson Regional Economic Opportunities (TREO), The Tucson International Airport Authority, the Southern Arizona Leadership Council, the Arizona/New Mexico Cable Association, and the University of Arizona Cancer Center. Lisa is also a trustee of San Miguel High School and a member of the Davis-Monthan Air Force Base Community Advisory Panel (The DM50). Lisa was named “Woman of the Year – 2010” by the Tucson Metro Chamber of Commerce, “A Woman of Influence” by Inside Tucson Business, and a “Woman on the Move” by the Young Women’s Christian Association. Under her leadership, Cox Communications in Southern Arizona was given the “Spirit of Philanthropy” award as “Corporation of the Year” by the Association of Fundraising Professionals and also “Business of the Year by the Arizona Governor’s Arts Council.